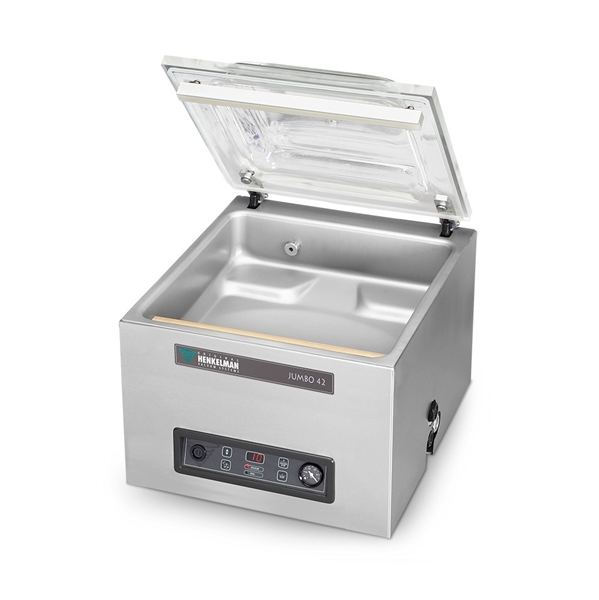 New Vacuum packer - Jumbo 42 - with warranty. The vacuum packer is still in plastic and has not been used. Comes with insert plates, service kit and 2000 bags. Have a look at the Henkelman site or Youtube video(https://www.youtube.com/watch?v=a-0eqh2UNYs) for more information, or contact me.